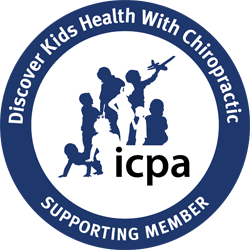 Why Use Chiropractic Care For Children? Chiropractic care for children offers your family a solid foundation for wellness. Starting at pregnancy and through birth, children to adults, chiropractic offers benefits for improved health and immunity, decrease injury, and increased energy. Chiropractic is gentle and safe for kids of all ages. Just like you visit the dentist regularly to prevent cavities and ensure healthy teeth for life, chiropractic care for babies and children ensures that the spine is properly aligned to support your child’s active, growing lifestyle. A straight, healthy spine sets your child up for success from infancy through childhood, adolescence and into adulthood. Would you wait for your child’s teeth to grow into crooked adult teeth before going to an orthodontist? Why wait till your infant isn’t crawling, your child gets an injury, or complains that they are in pain. Routine chiropractic care with Dr. James & Dr. Anastasia allows them to detect issues early on and address them. Drs. 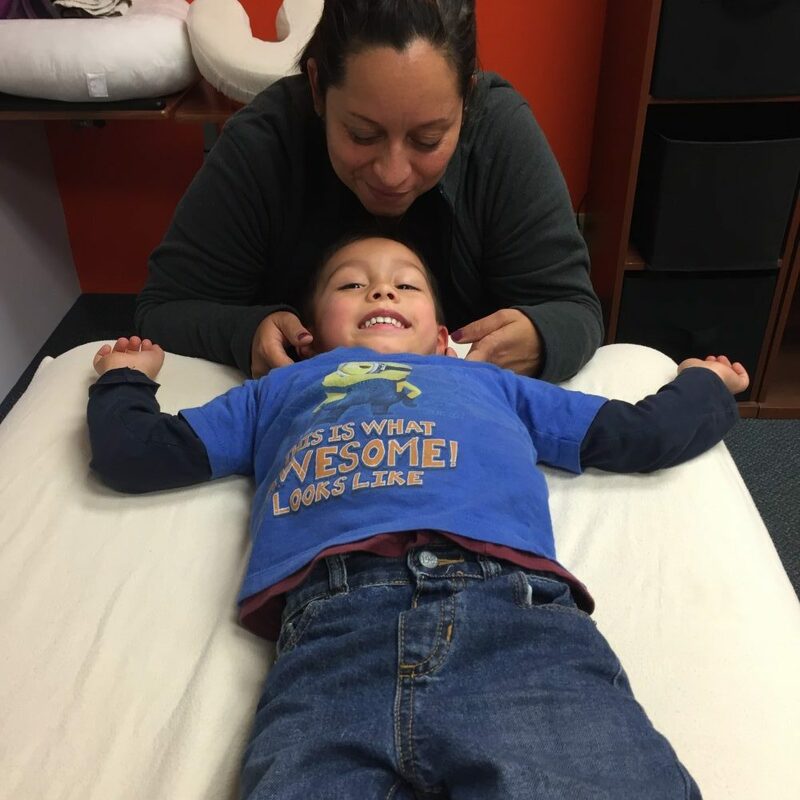 Anastasia and James are expertly trained in pediatric chiropractic care, knowing that each age and stage present different needs and requires a different approach and adjustment modifications. 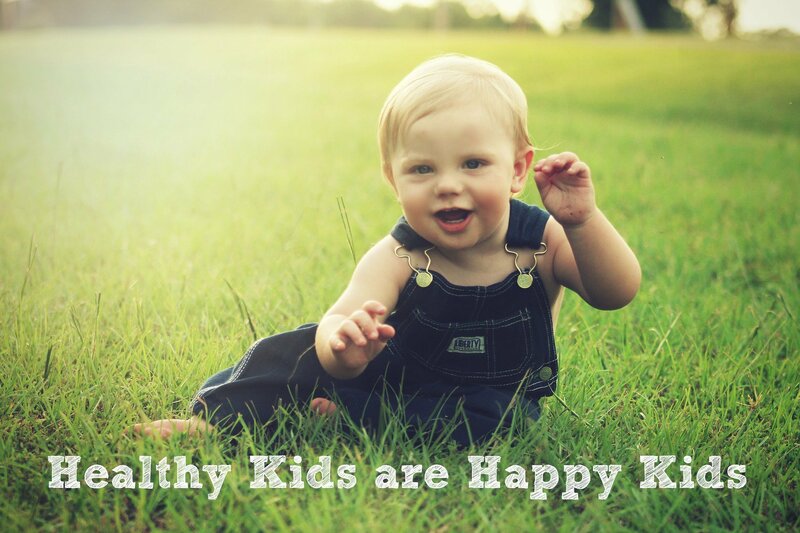 You can feel safe knowing that your child’s chiropractic health is in good hands at Lander Chiropractic. Click the red button or call 714-626-0074 to schedule an appointment. We want to empower you to take control of your health as it is our desire to assist you and your family in achieving optimum health, wellness, and longevity.